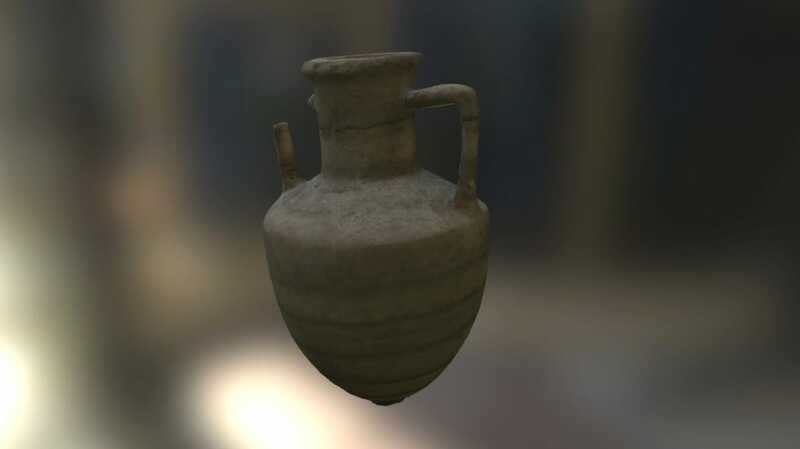 The Balkan Heritage Field School students attending a field school for 3D archaeological recording (photogrammetry and Reflectance Transformation Imaging) in the summer of 2015 at Stobi, Republic of Macedonia, have produced three-dimensional digital models of more than 30 artifacts found in the ancient Hellenistic and Roman city of Stobi. During the 2015 season a joint team comprised of the Balkan Heritage Foundation, the National Institution Stobi, and Queen’s University (Canada) conducted the field school for 11 students from the United States, Canada, France, and Australia. The instructors of the program, Dr. George Bevan, of Queen’s University, Canada; and Miglena Raykovska, of New Bulgarian University, assisted by Ian Longo and Kristen Jones, were responsible for the final processing and creation of these models. 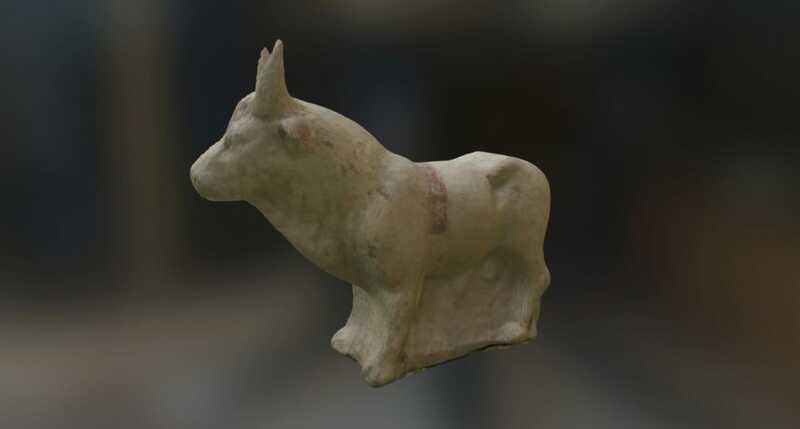 The majority of these artifacts are grave goods from the site’s necropolis, and include terracotta figurines of humans and animals, as well as glass and stone vessels. 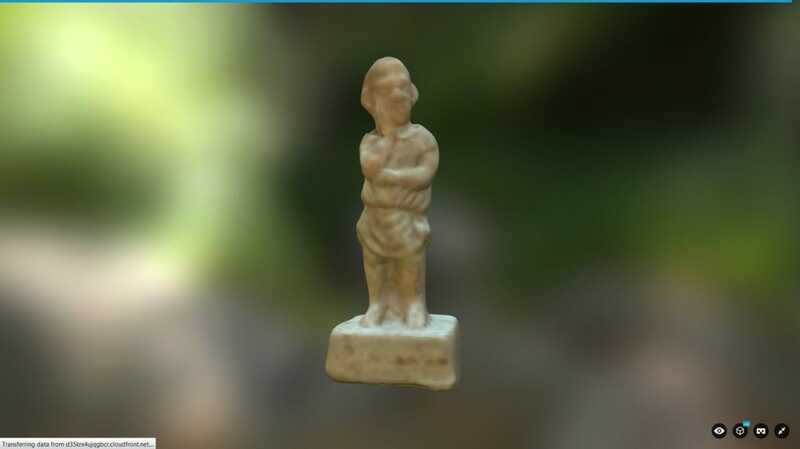 The field school will be continued in the summer of 2016 as a part of the program of two BHFS excavation field schools, Stobi and Pistiros, at which time students participating in both field schools will be taught the techniques of photogrammetry, which will enable them to create these types of models. 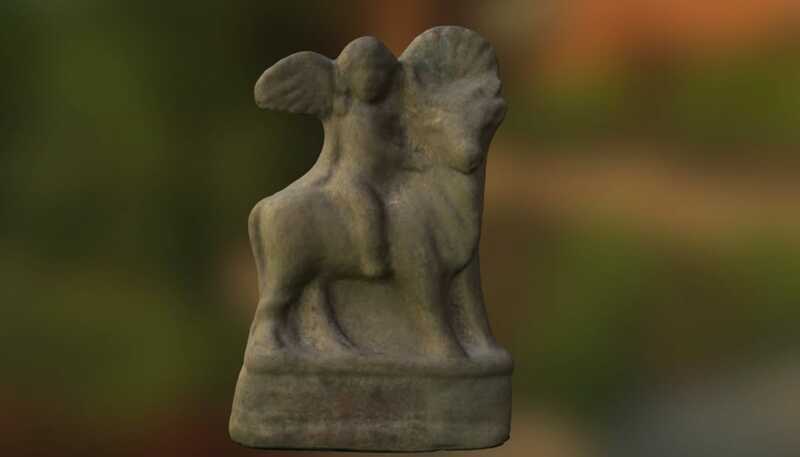 The project brings the archaeological team at Stobi one step closer to the creation of a virtual museum, which would allow visitors to closely examine artifacts and structures uncovered by the site’s archaeological team.